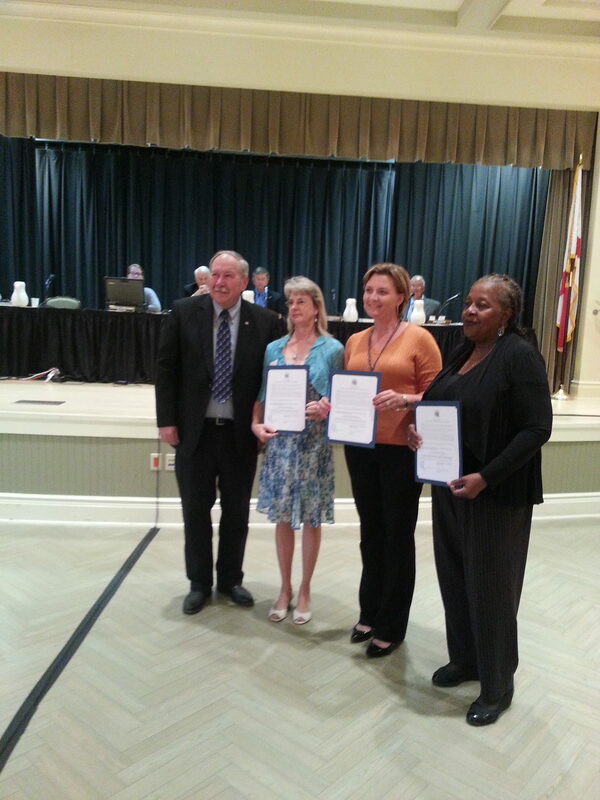 Promoting partnerships that will reduce and prevent homelessness in Citrus, Hernando, Lake and Sumter counties. More information as it is gathered. Click HERE to go to the Library where the 2017 documents are listed. 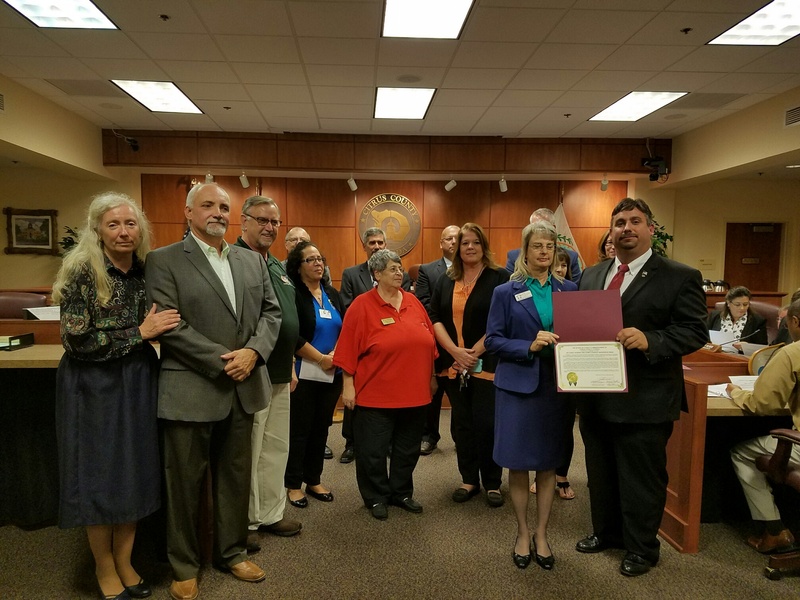 SUMTER COUNTY HAS BEEN AWARDED FEDERAL FUNDS MADE AVAILABLE THROUGH THE DEPARTMENT OF HOMELAND SECURITY (DHS)/FEDERAL EMERGENCY MANAGEMENT AGENCY UNDER THE EMERGENCY FOOD AND SHELTER NATIONAL BOARD PROGRAM. 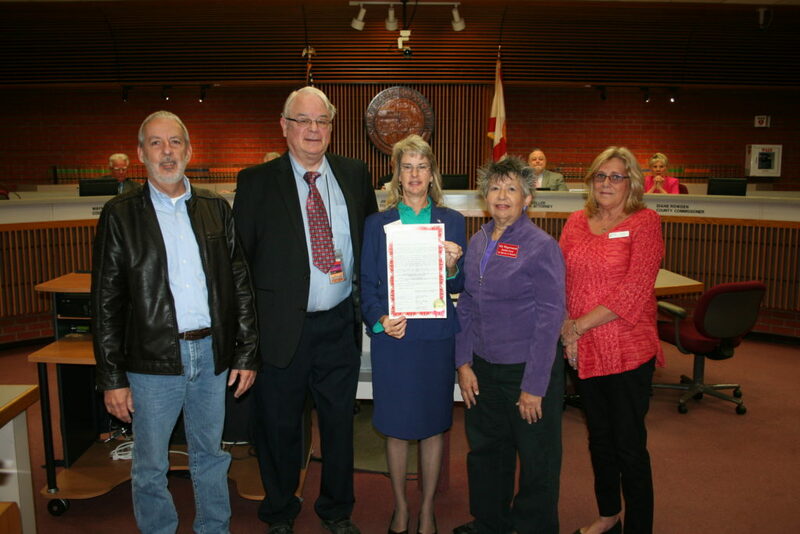 The Sumter County FEMA Emergency Food and Shelter Board has been chosen to receive $36,656.00 to supplement emergency food and shelter programs in Sumter County. The selection was made by a National Board that is chaired by the U.S. Department of Homeland Security’s Federal Management Agency and consists of representatives from American Red Cross; Catholic Charities, USA; National Council of the Churches of Christ in the USA; The Jewish Federations of North America, The Salvation Army; and, United Way Worldwide. The Local Board was charged to distribute funds appropriated by Congress to help expand the capacity of food and shelter programs in high-need areas around the country. 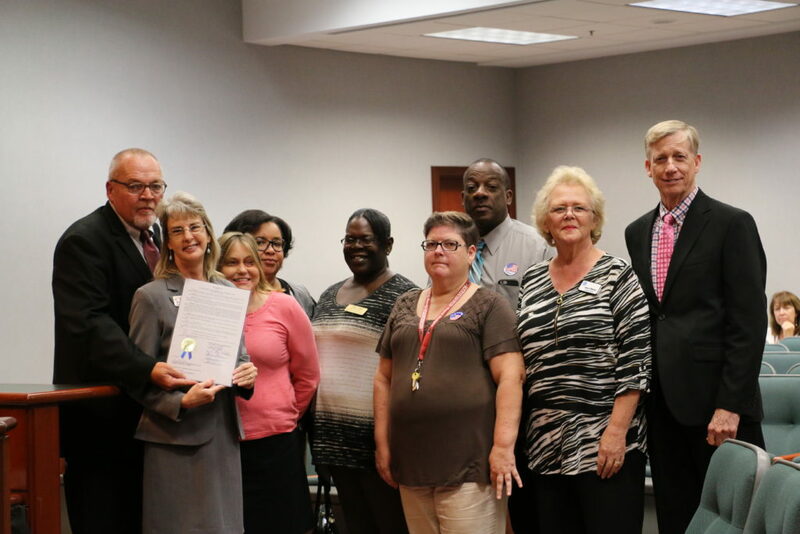 The Local Board made up United Way of Lake & Sumter Counties, Mid Florida Community Services, Mid Florida Homeless Coalition, Inc., et. al. will determine how the funds awarded to Sumter County are to be distributed among the emergency food and shelter programs run by local service agencies in the area. The Local Board is responsible for recommending agencies to receive these funds and any additional funds made available under this phase of the program. Under the terms of the grant from the National Board, local agencies chosen to receive funds must: 1) be private voluntary non-profits or units of government, 2) be eligible to receive Federal funds, 3) have an accounting system, 4) practice nondiscrimination, 5) have demonstrated the capability to deliver emergency food and/or shelter programs, and 6) if they are a private voluntary organization, have a voluntary board. Qualifying agencies are urged to apply. Public or private voluntary agencies interested in applying for Emergency Food and Shelter Program funds must contact Victoria Moore at (352) 860-2308, 104 E Dampier Street, Inverness, FL 34450, mfhcopeningdoors@gmail.com for an application. The deadline for applications to be received is August 17, 2017. The Florida Institute of Homelessness and Supportive housing Annual Conference is approaching. Save the date registration is coming soon. If you missed the recent Rapid Rehousing training, given by Susan Pourciau of Florida Housing Coalition and hosted by Forward Paths, be sure and keep informed with the presentation she provided. There is a wealth of information and some very important links that you can utilize in your quest to provide services. Upcoming Event for Circuit 5. The Faith Based and Community Based Advisory Council is encouraging the government and the faith based community to work together to improve social services for Floridians. They are coming July 26th, see flier below for details…. The Notice of Funding Availability (NOFA) for the Fiscal Year (FY) 2015 Continuum of Care Program Competition has been posted to the FY 2015 Continuum of Care (CoC) Program Competition: Funding Availability page on the HUD Exchange. The FY 2015 CoC Consolidated Application and Project Applications are now available in e-snaps. Any organizations that are planning to renew their grants can begin working on their applications via e-snaps (http://www.hud.gov/esnaps). Any organizations that are planning to apply for a new project can also being working on their applications via e-snaps. To use e-snaps, you must have an active account. To obtain information about e-snaps or this application, you can go to https://www.hudexchange.info/e-snaps/faqs/. Mid Florida Homeless Coalition will be briefly discussing this at our CoC Stakeholders Meeting on Friday, at 11:00 a.m., September 25, 2015 at Jericho Road Ministries’ Joshua House at 11014 N Broad Street, Brooksville. More information will be shared with all Member Organizations as timelines are established. Interested Member Organizations can contact us at 352.860.2308, but organizations are encouraged to go to HUD’s website to get detailed information about this grant. November 4, 2015 – all applicants will be notified if their application will be a part of the CoC application submission. November 20, 2015 – application deadline for MFHC to submit the CoC application and the project applications to HUD via esnaps. If your organization has any questions, please contact our office. If you want to know what type of projects are eligible, you will need to access the HUD Exchange: https://www.hudexchange.info/. The Citrus County Committee meeting will be holding its first meeting of the new year on January 6, 2015 at 10:30 a.m. at The Salvation Army, 712 S School Avenue, Lecanto, Florida. Date: Saturday, December 20th, 2014 at 6:00 p.m.
Where: Family Resource Center, 2435 N Florida Avenue, Hernando, FL – ceremony to be held at the flag pole.